HomeTechVideo GamesWhat video game will you play today? What video game will you play today? * Video Games Day, which falls every September 12th, celebrates the history of video gaming. 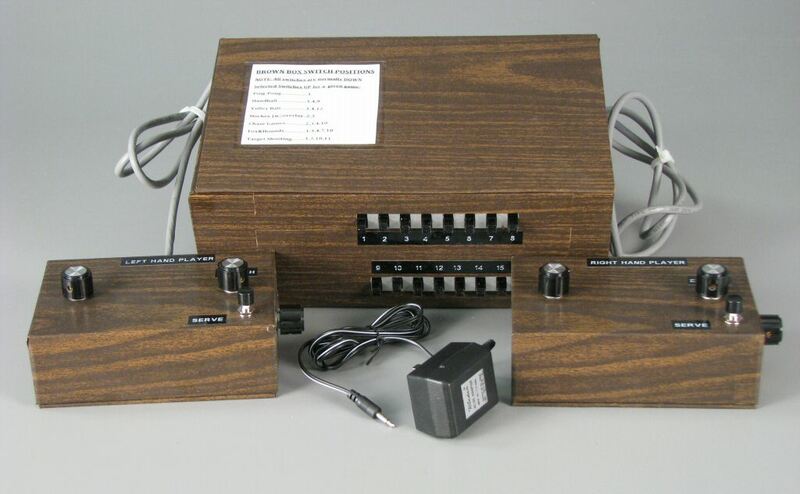 * The first working prototype of a video game console debuted in 1967 – a bulky, rectangular brown wooden box with two attached controllers – the “Brown Box” – invented by Ralph H. Baer, also dubbed as “ The Father of Video Games”. The console was developed to be hooked up with any television set and had only six simple games: ping pong, tennis, handball, volleyball, chase games, and a light-gun game. * The first commercial arcade video game, Computer Space by Nutting Associates, was introduced in 1971. 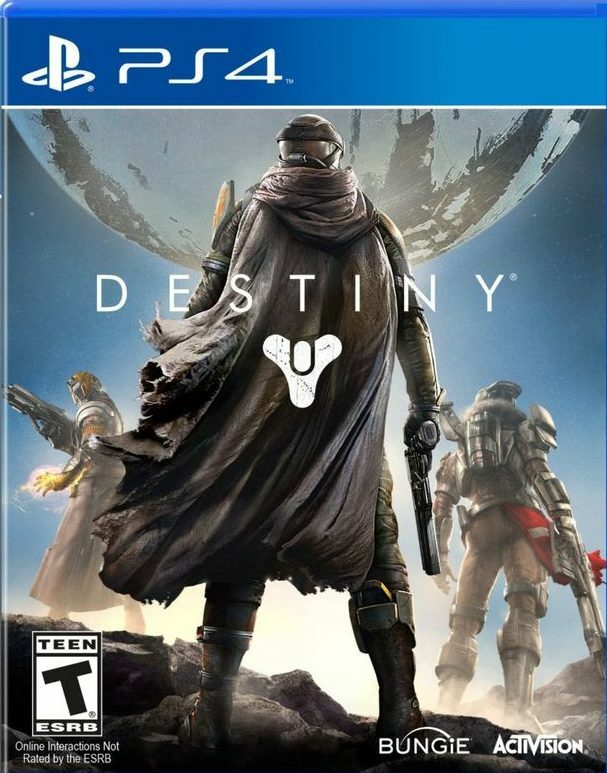 * The video game industry is worth over $70-billion dollars worldwide. * Pac-Man was invented by the designer Toru Iwatani while he was eating pizza. 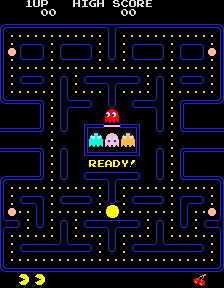 The maximum score you can get in the game is 3,333,360 points – this is considered a perfect game and a player can only achieve this by doing everything perfectly: eat every dot, power pellet, fruit, and enemy in the first 255 levels without losing a single life, and use all extra lives in level 256 for extra points. Ohio, USA native David Race holds the world record by completing a perfect game in 3 hours, 33 minutes and 12.69 seconds. at 3 hours, 28 minutes, and 49 seconds in – a feat he achieved in 2013. * Nintendo’s Mario was actually named after the landlord of the company’s first warehouse, Mr. Mario Segale. * Tetris takes the top spot in TIME Magazine’s The Best 50 Video Games of All Time list. * World of WarCraft is the highest grossing game of all time — nearly $10-billion in revenue, since debuting in November 2004. So, what are you waiting for? Gather your friends, get the chips and drinks ready, and dig out your old consoles packed away in the back end of the closet and play your favorite games you haven’t touched in ages. Happy gaming!